For as beloved as stop motion animation is for many, they are still the type of films that tend to struggle when it comes to box office success. 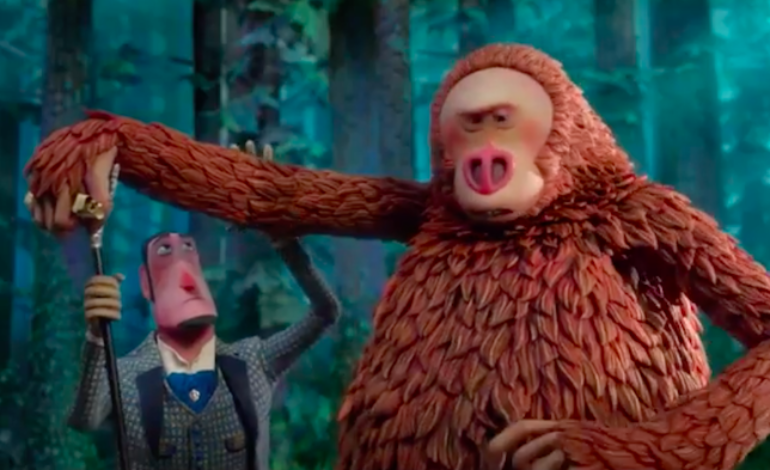 During its opening weekend, Laika’s newest film, The Missing Link- starring Hugh Jackman, Zach Galifianakis, Zoe Saldana, and Emma Thompson- opened at 9th place with $5.6 million. Despite opening at 3,413 theaters, Laika’s new stop motion efforts struggled to find an audience on its opening weekend. The film is now the lowest opening of any film from Laika Studios with Kubo and the Two Strings opening stronger with $12 million on its opening weekend. Missing Link could not even come close to Laika’s usual performance at around $10-18 million during opening weekend. This is possibly due to some major competition with Hellboy and Little gaining more attention this weekend and Shazam! still making gains on its second weekend. Missing Link will not fare much better in coming weeks as Endgame will ultimately crush any box office competition. Hopefully, Laika will still endure with later film releases but unfortunately Missing Link, in spite of being critically well received, is a box office underperformer, even for the small animation studio.